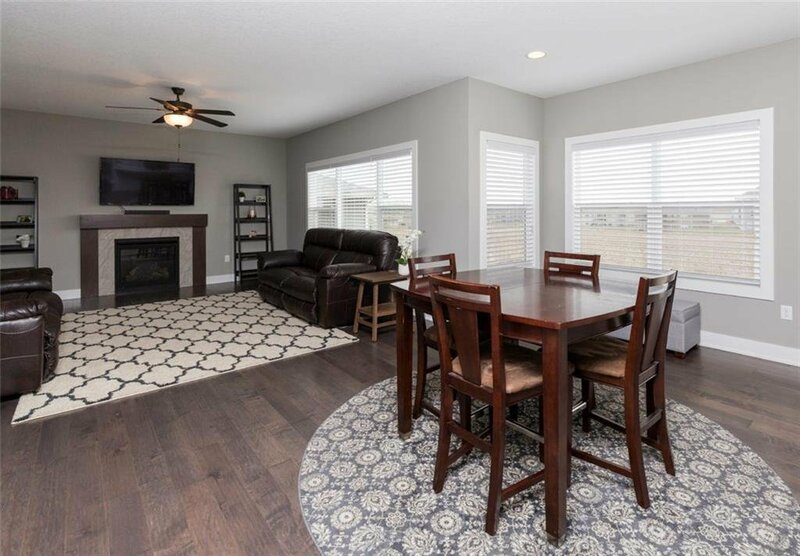 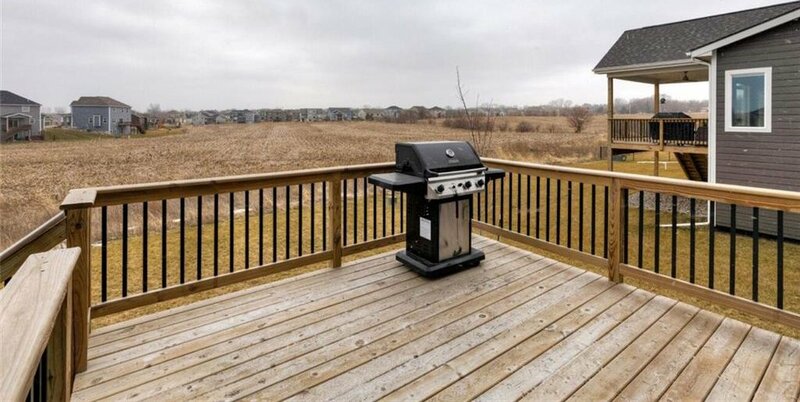 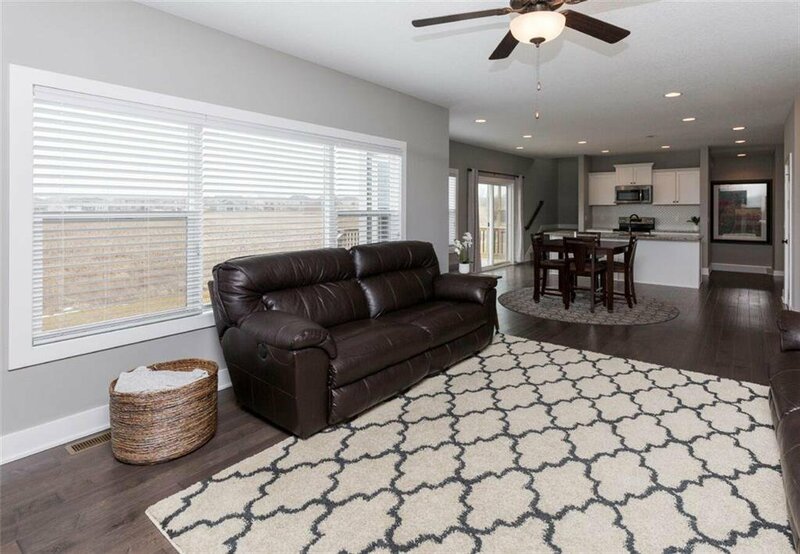 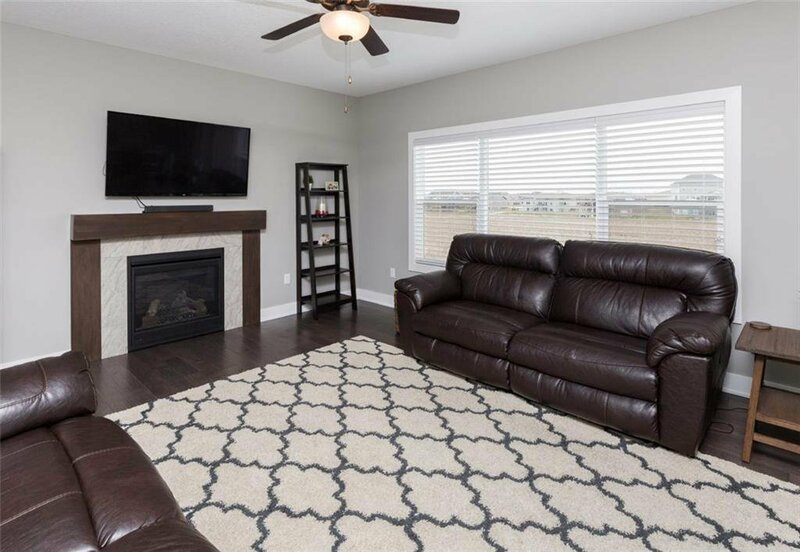 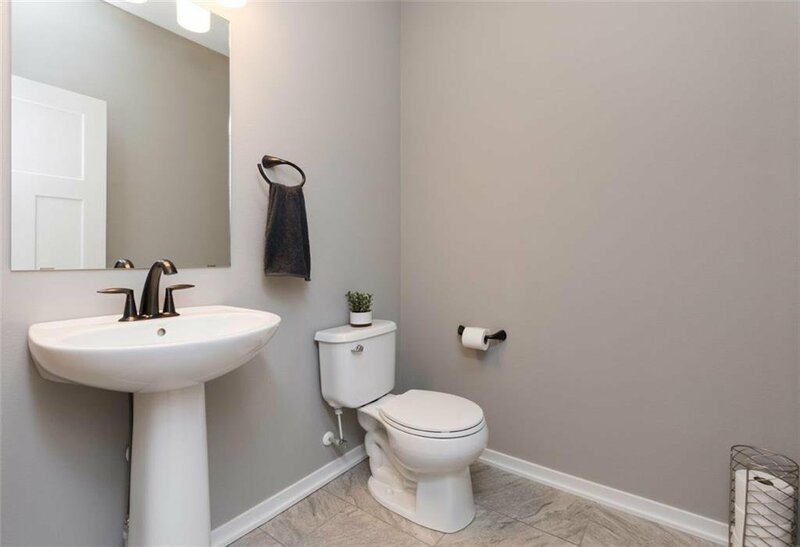 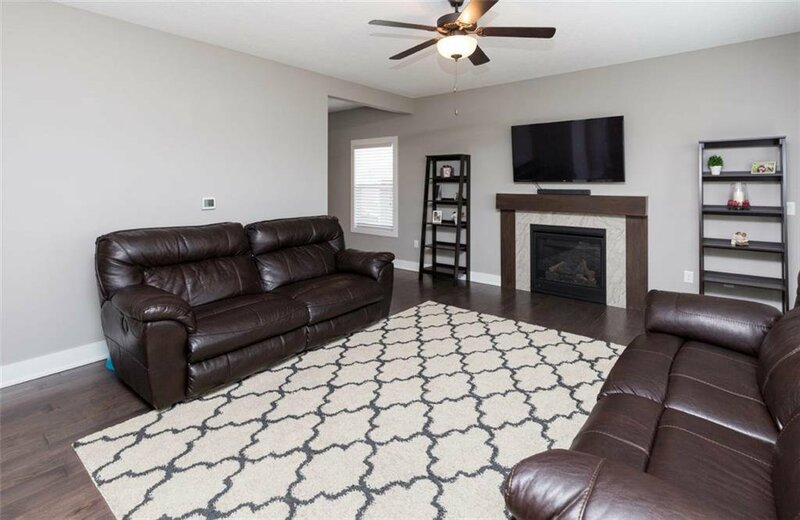 This beautiful open concept, two story home in Johnston is better than new! 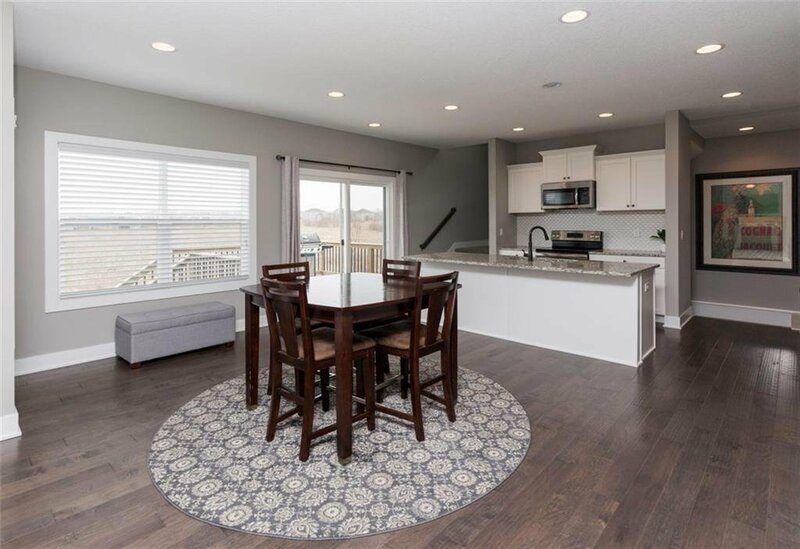 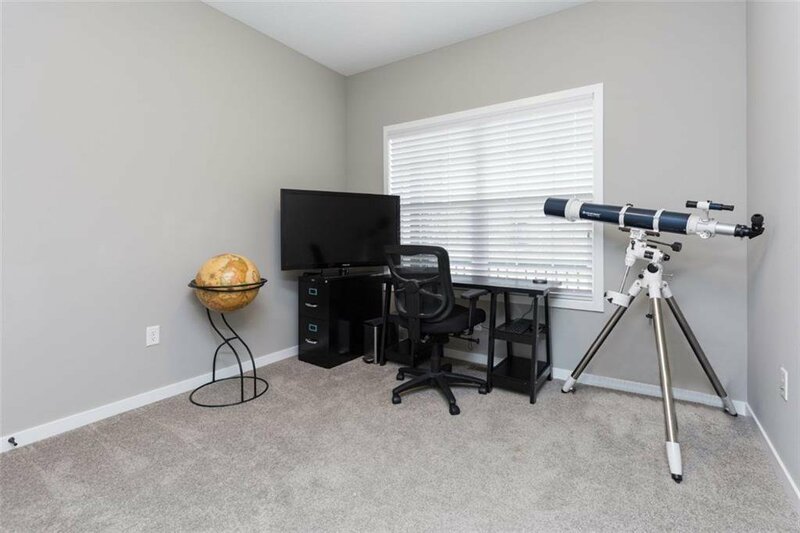 Upon entering you will be greeted by an office, 1/2 bathroom and a spacious living room full of natural light and a cozy fireplace, that flows into the dining area off the kitchen. 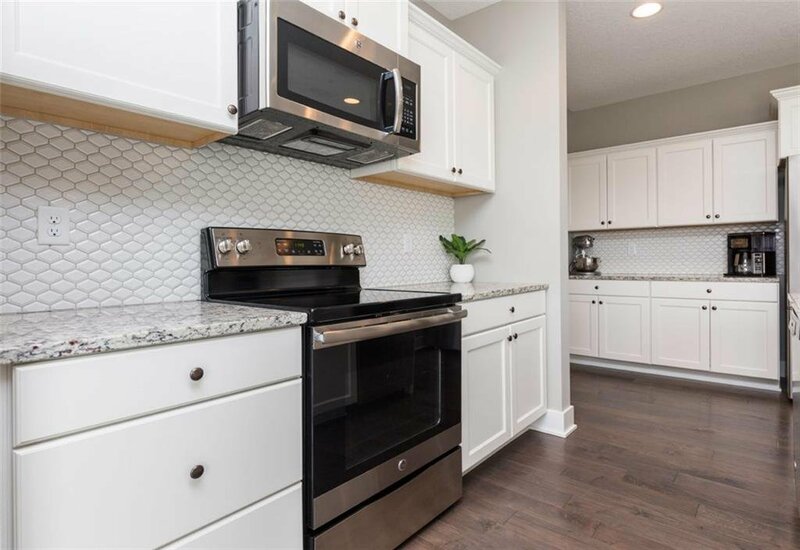 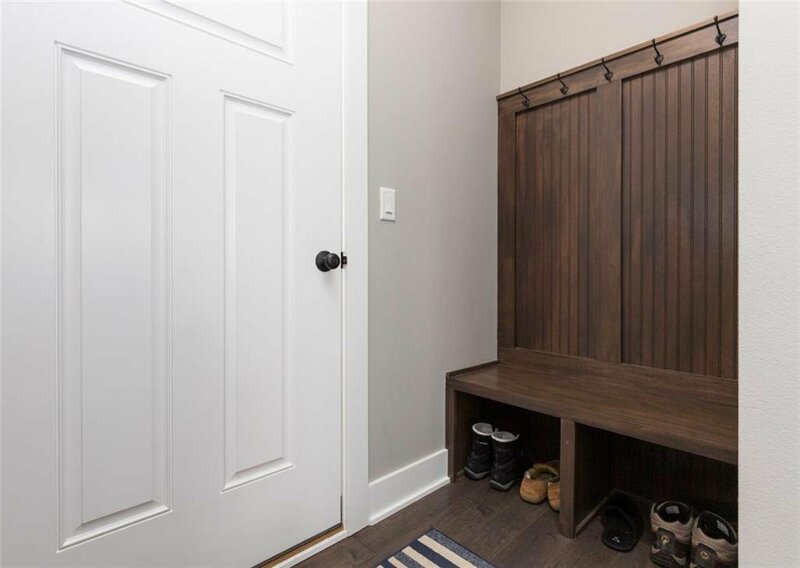 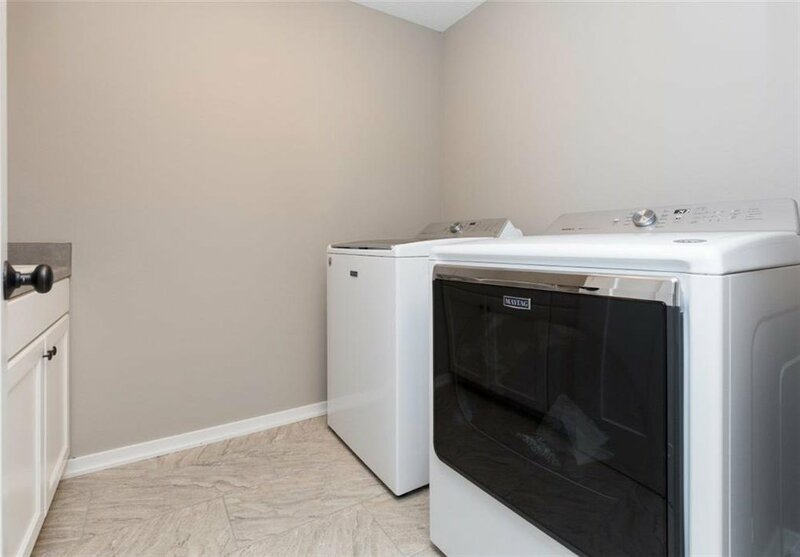 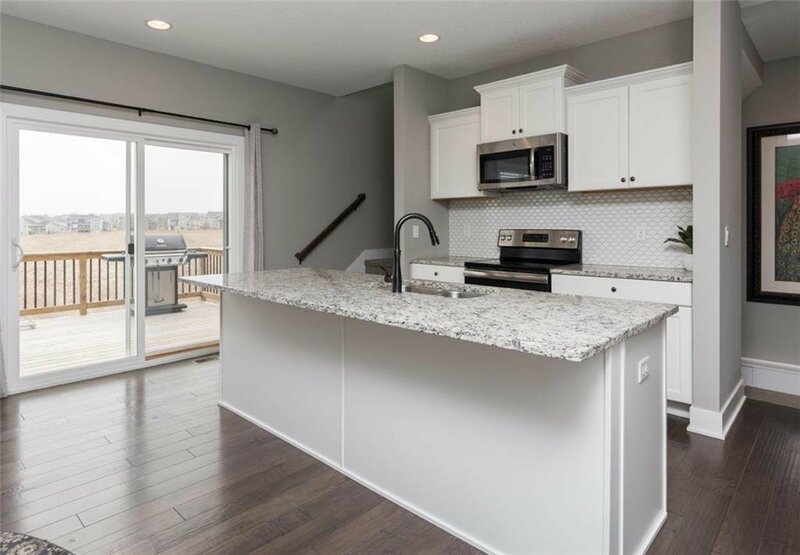 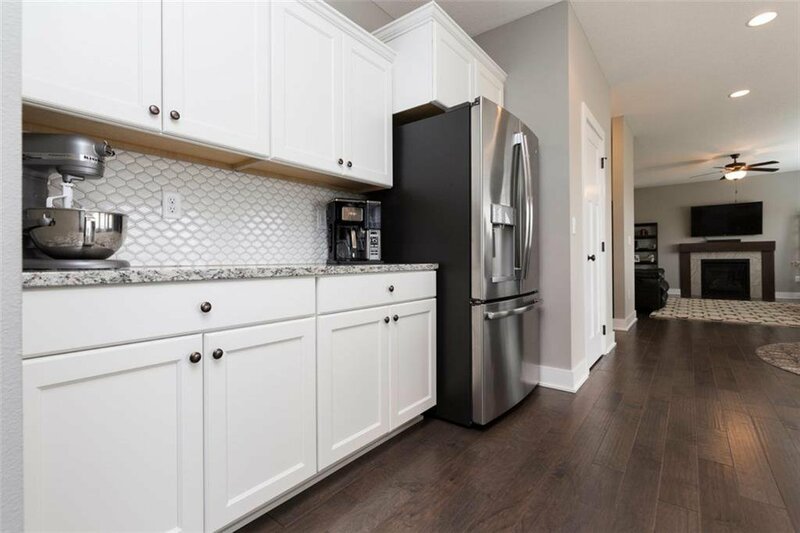 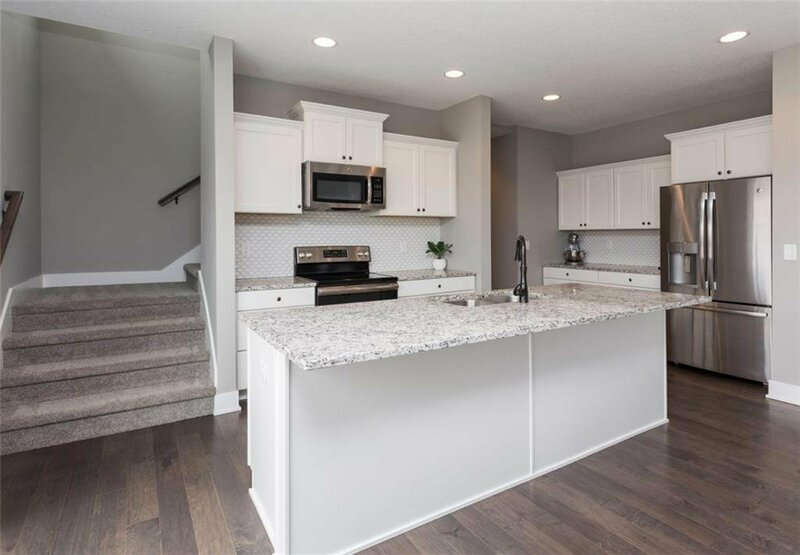 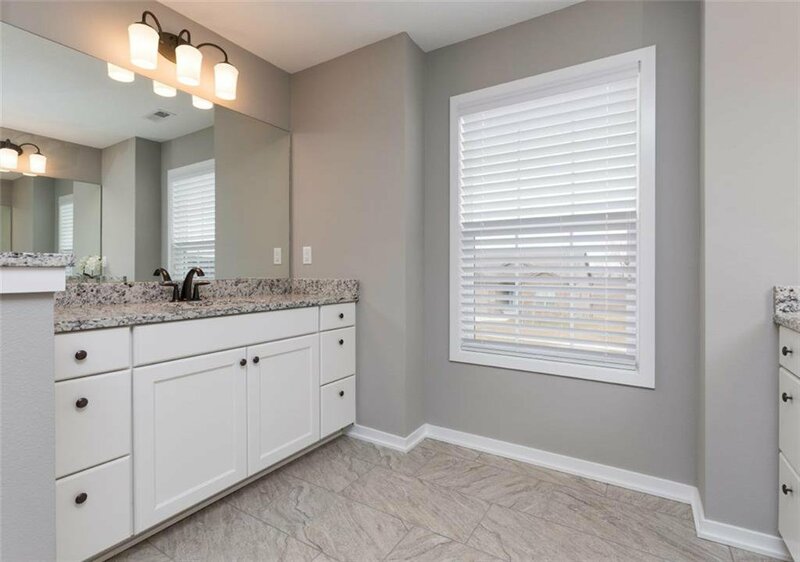 The kitchen features granite countertops, stainless steel appliances, ample white cabinet storage, a pantry closet, and a mudroom off the garage. 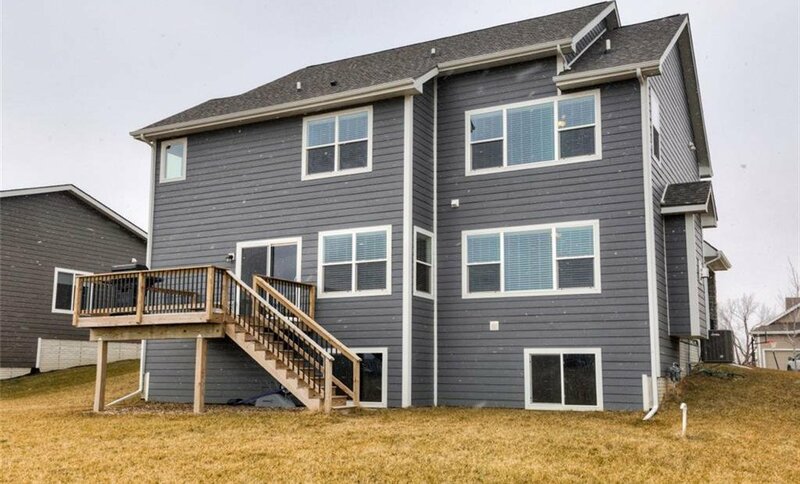 Access to the deck by sliding glass doors is perfect for entertaining! 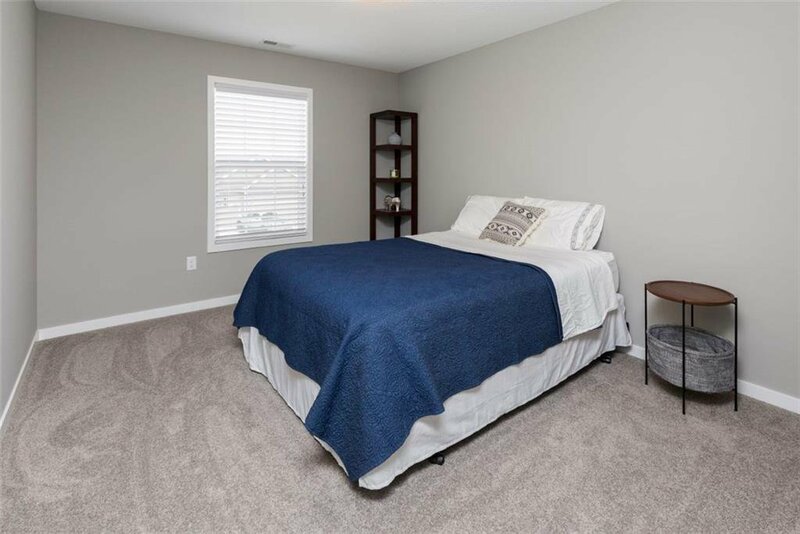 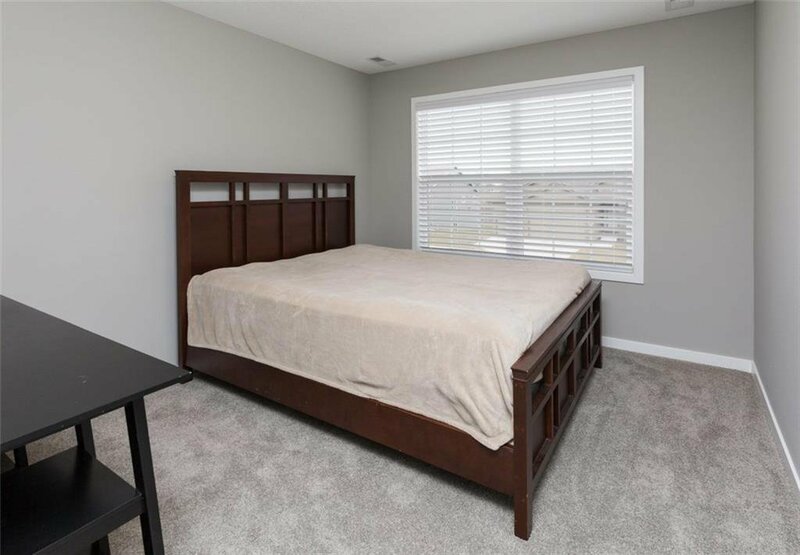 Upstairs the bedrooms are all great sized with walk-in closets and centrally located, along with the laundry room and full bath. 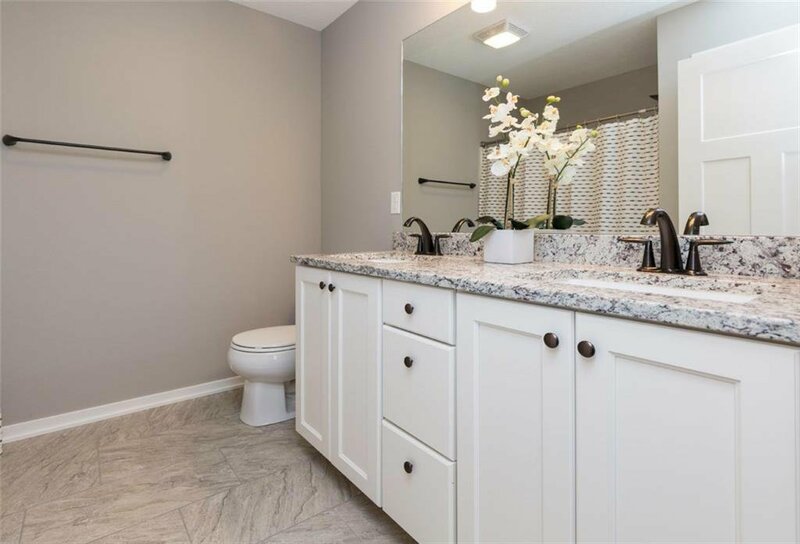 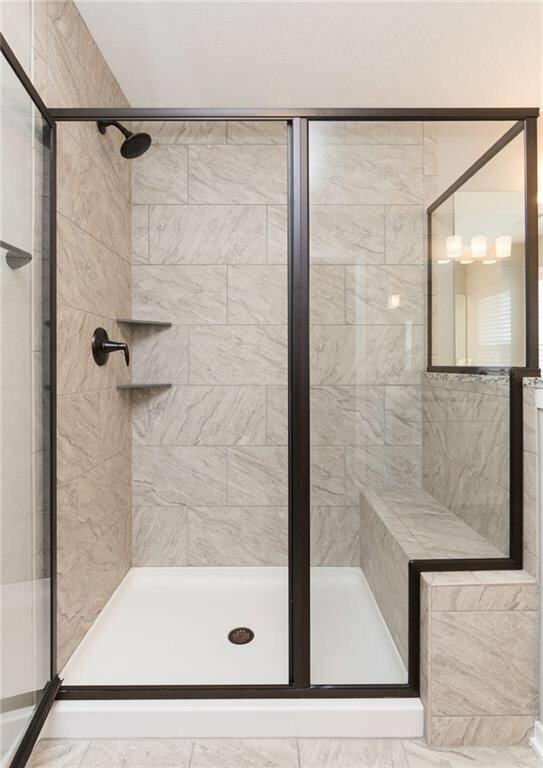 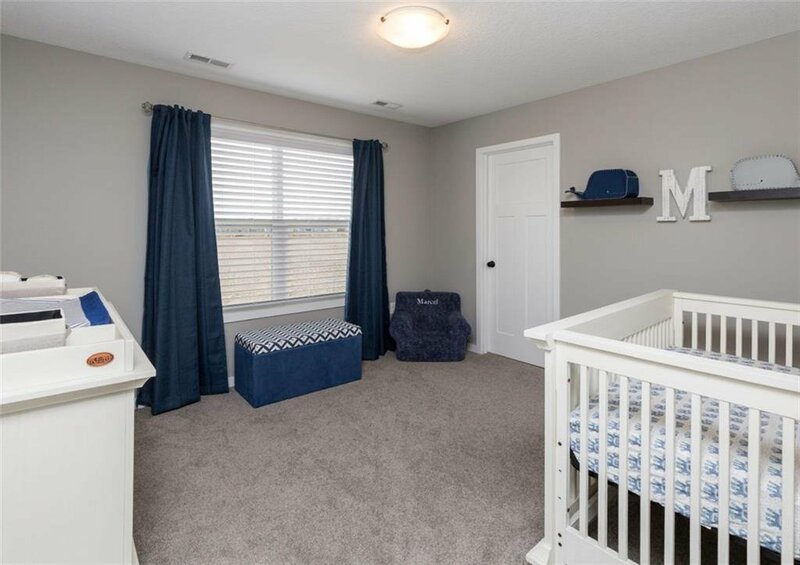 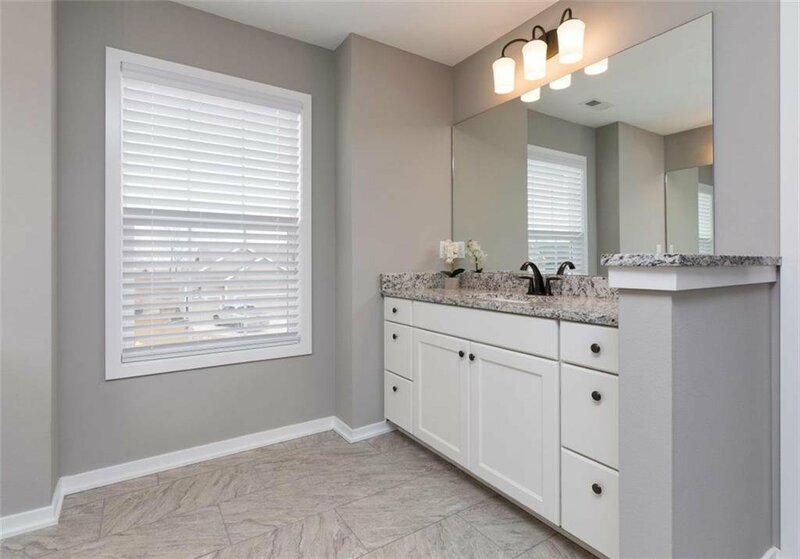 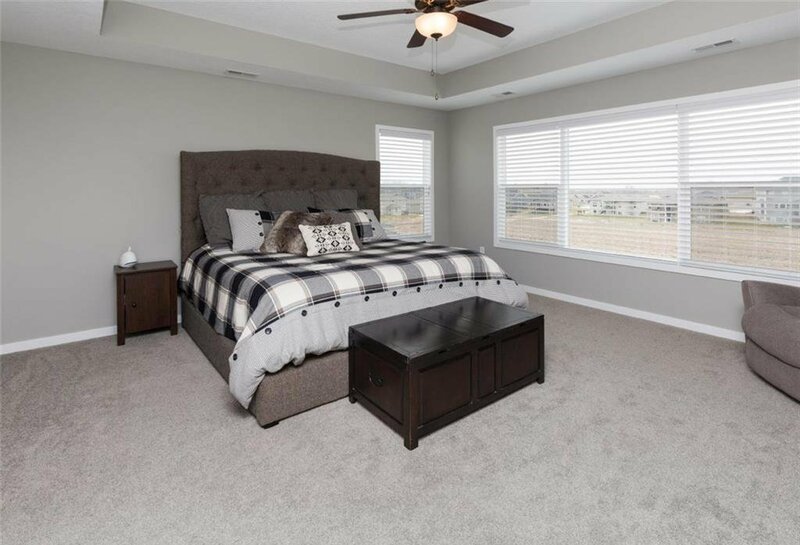 The master suite includes large windows ‘his and her’ walk-in closets, a large walk-in tile shower, and dual vanities in the bathroom! 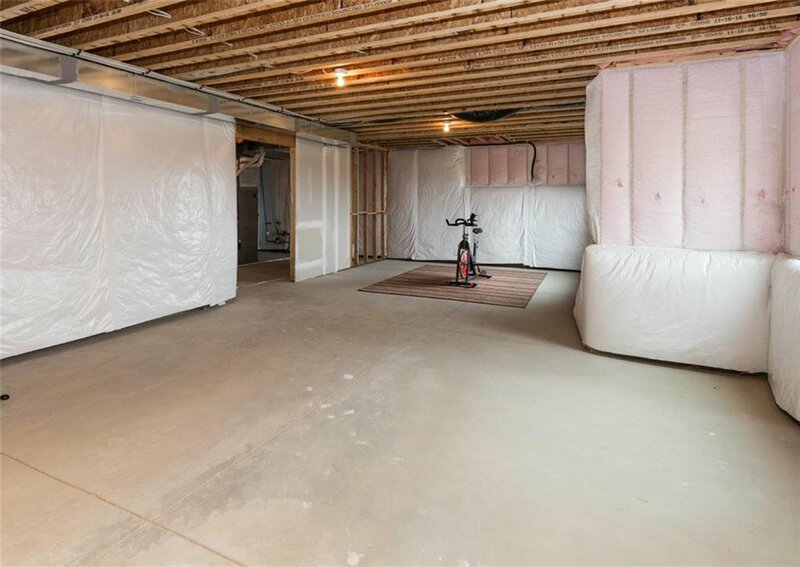 The unfinished basement features daylight windows, and is the perfect space to make your own. 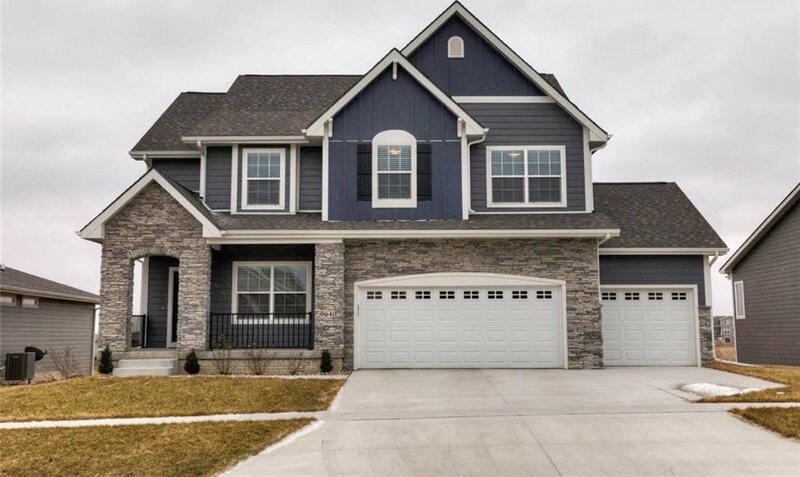 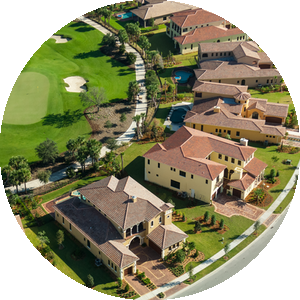 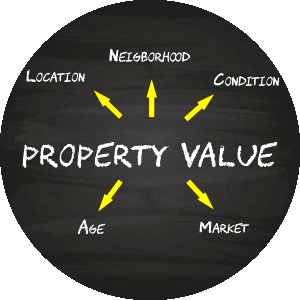 Don’t miss out on a chance to make this house your home!